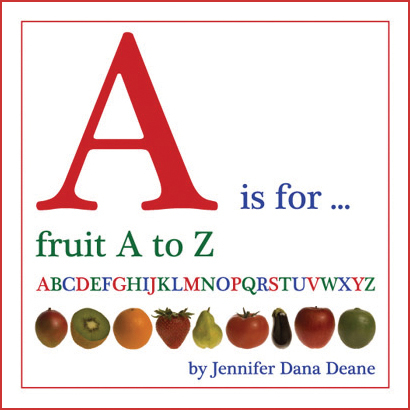 A is for… fruit A to Z provides a great way to teach children ages 3 to 6 the ABCs and introduce 26 varieties of nutritious fruit. The first eight pages illustrate what a fruit is while the next 52 pages illustrate each letter of the alphabet along with 26 color photographs of fruit beginning with apple and ending with zucchini. EMAIL for quantities greater than one. 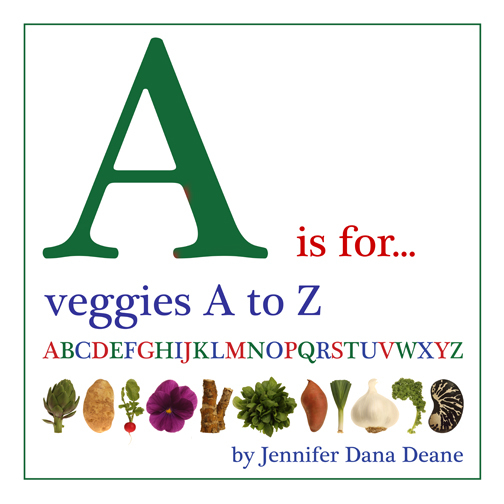 A is for… veggies A to Z provides a great way to teach children ages 3 to 6 the ABCs and introduce 26 varieties of nutritious vegetables. The first ten pages illustrate what vegetables are while the next 52 pages illustrate each letter of the alphabet along with 26 color photographs of veggies beginning with artichoke and ending with zebra bean. 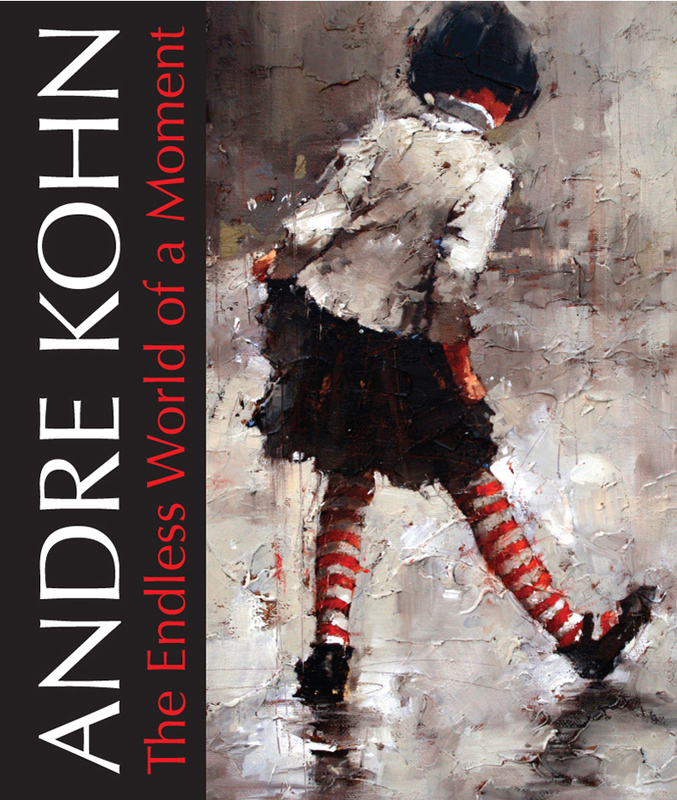 The Endless World of a Moment is a 185 page hardcover book featuring 187 full-color paintings and drawings by Andre Kohn prefaced by a 22 page essay which is a chronology of the Russian artist’s upbringing in communist Russia, his formal art education, the roots of his unique style, motivation and his eventual journey to the United States. 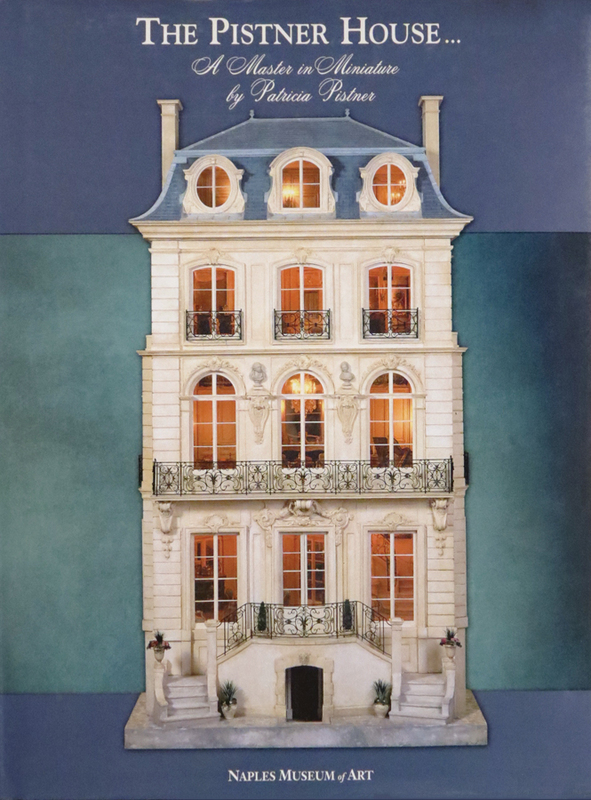 The Pistner House, A Master in Miniature, focuses on a nine-room, 1750s-design French townhouse, featuring the work of more than 60 world renowned miniature artisans who assisted in creating the house, rooms and furnishings as exact replicas from Louis-period French design on an inch to the foot scale. This 112 page book has over 100 color illustrations.